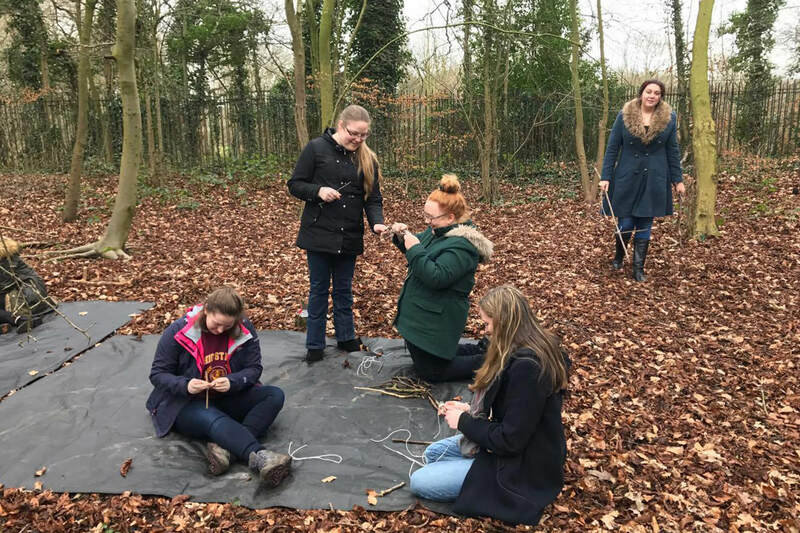 The Forest School sessions are held in an area of woodland close to the Kedleston Road campus of the University. 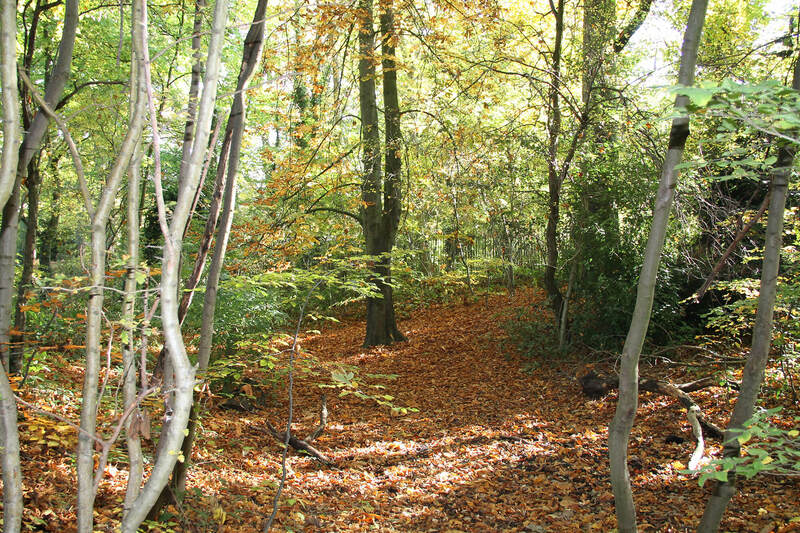 Adjacent to the patch of woodland is a sports field, which is also used for fieldwork in areas of education. 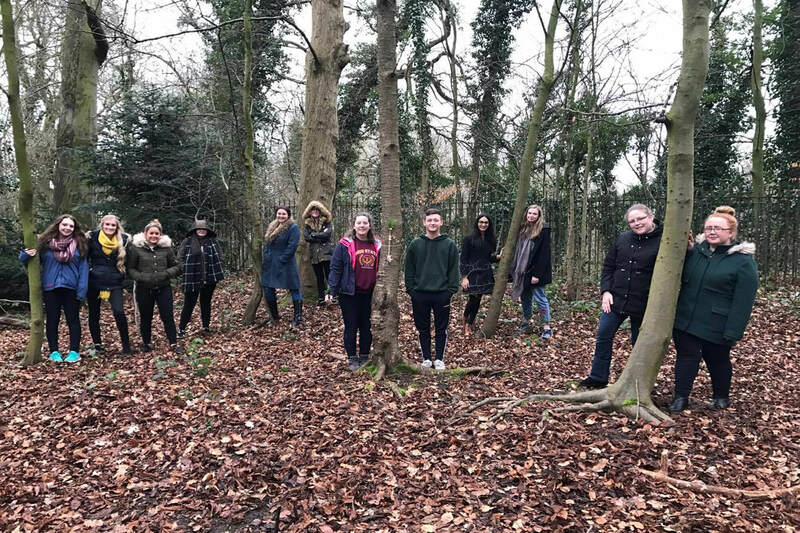 Whilst these sites are owned by the University they are also designated as open green space for community use. 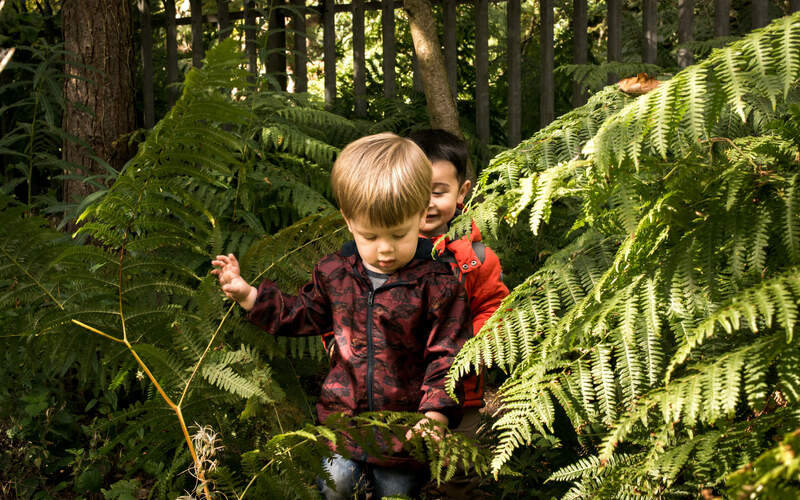 Forest School sessions resonate with the work of educational theorists and are designed to demonstrate to students the ethos of Forest Schools. Each session aims to fit specific aspects of education and demonstrate how they can be linked to the curriculum. 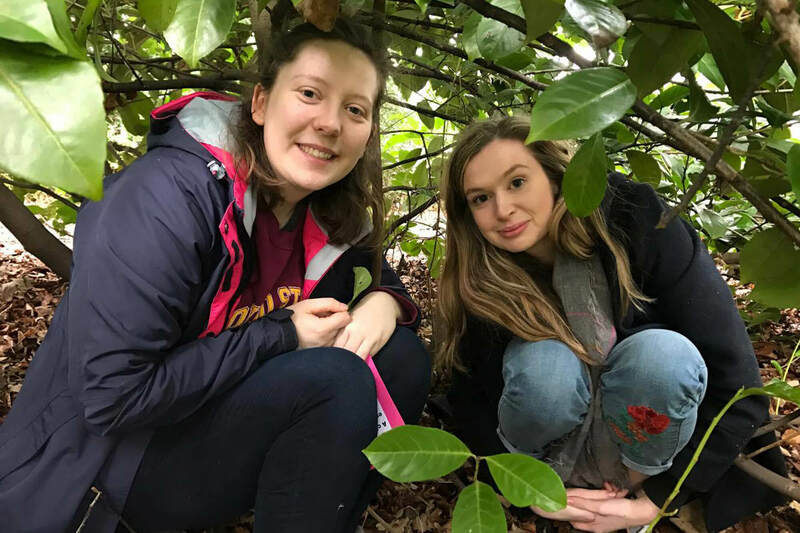 Our Forest School sessions offer time and space to enhance personal wellbeing and give students the opportunity to use their imagination and enjoy learning in what is our richest and ever-changing classroom ‘the outdoors’.